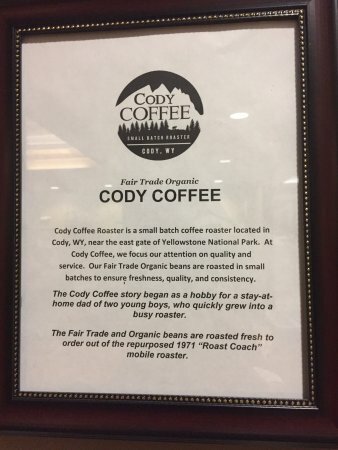 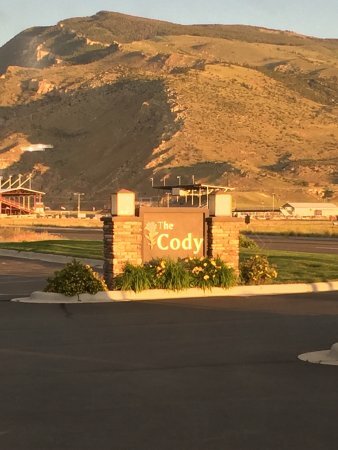 The Cody is the only hotel providing guests in Yellowstone Country with luxury western hospitality. 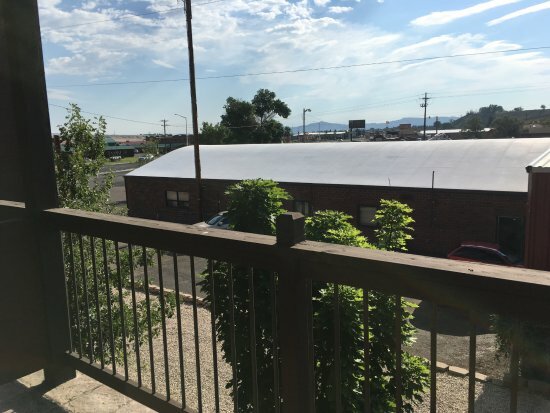 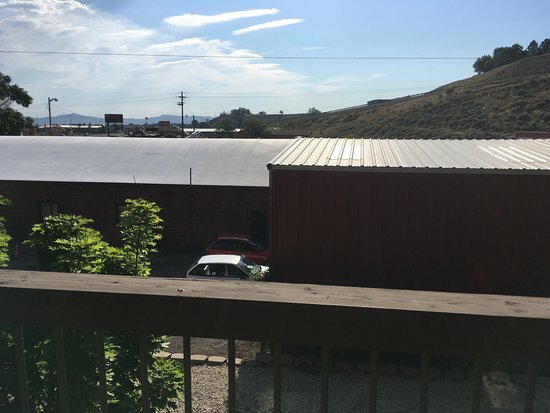 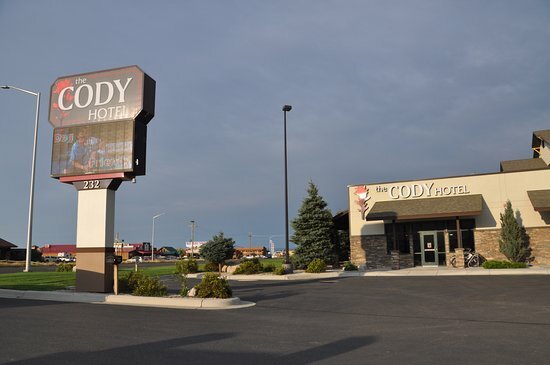 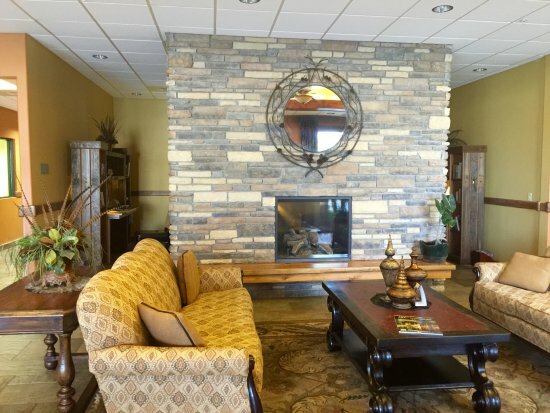 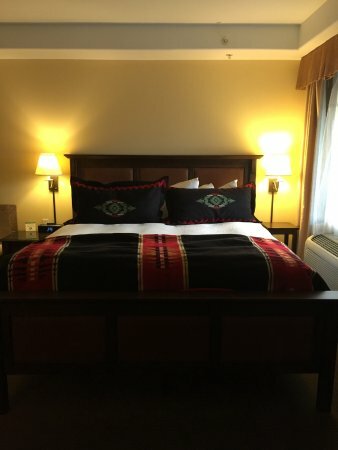 We are conveniently located just 50 miles from the East Entrance to Yellowstone National Park and close to the famous Cody Night Rodeo and Buffalo Bill Historical Center. 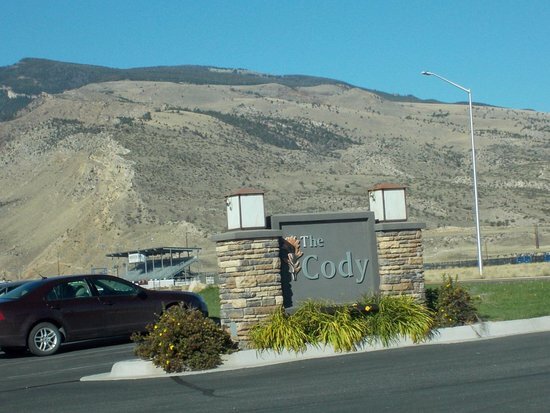 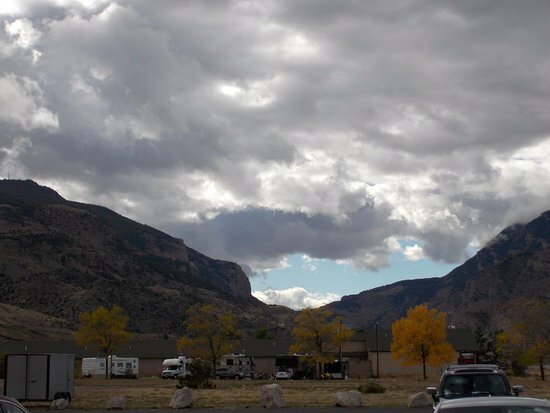 Plan to spend several days in Cody because there is so much to do including river rafting, horseback riding, wildlife viewing, scenic drives, fly fishing and more. 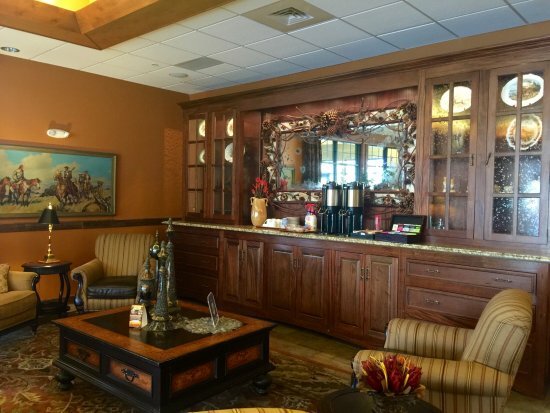 Call us for additional information and expert assistance with completing your vacation plans.